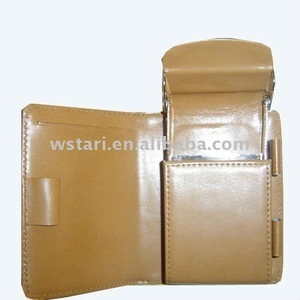 We desire to supply you with high quality products and competitive prices. We hope you will be interested in this product and will contact with us with your requirement we will be very happy to send our best quotation to you at the soonest. And we hope to receive your revert with an email address to our email address, then it will be easier for us to send our price list to your email address directly. Hifa Arts And Crafts (Qingdao) Co., Ltd. 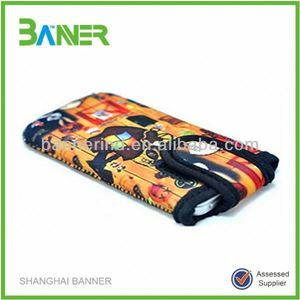 The Features of our Mobile Phone Bag are: Product: Mobile phone bag Material: Fabric Aguayo, ribbon trim. Fabric: Loom Measurements: Height: 12 cm. 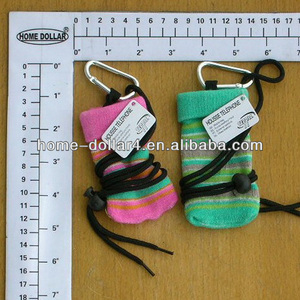 Length: 8 cm. We&rsquo;ve been doing this for several years and with thousands of satisfied customers. If for any reason you &rsquo; re not, please contact us. We &rsquo; ll do our best to make sure you will be satisfied. 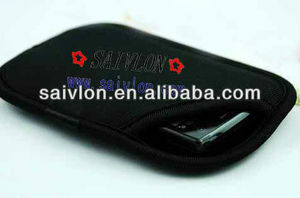 Need to pay sample cost, after you place an order, we will refund you sample cost. Q: Can we have our Logo or company name to be printed on your products or package9 A: Sure. 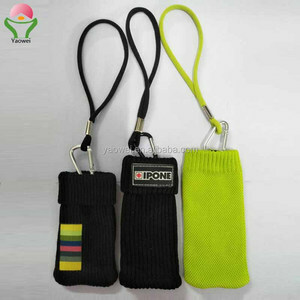 Your Logo can be printed on your products by Printing,Embossing,Mental plate. 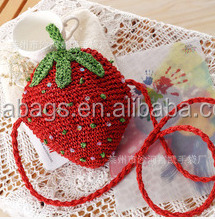 Alibaba.com offers 105 crocheted mobile phone bag products. About 9% of these are mobile phone bags & cases, 9% are handbags. 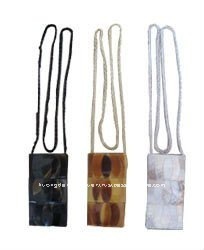 A wide variety of crocheted mobile phone bag options are available to you, such as beige, black, and gray. 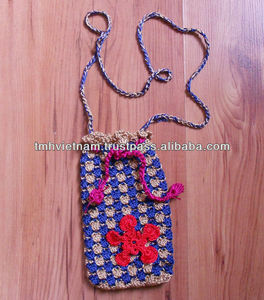 There are 25 crocheted mobile phone bag suppliers, mainly located in Asia. 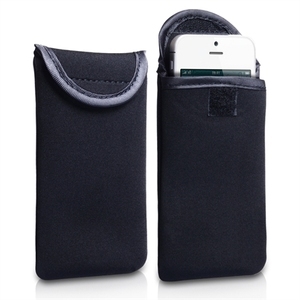 The top supplying countries are China (Mainland), Vietnam, and India, which supply 72%, 16%, and 8% of crocheted mobile phone bag respectively. 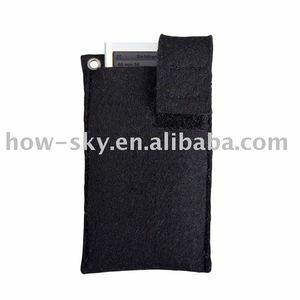 Crocheted mobile phone bag products are most popular in North America, Western Europe, and Northern Europe.